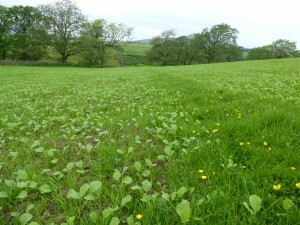 Cows Still Grazing 7 months on !. Grazing cows this year has been a dream compared with last year, some herds in this area have been grazing for 7 months plus now, unheard of last year. 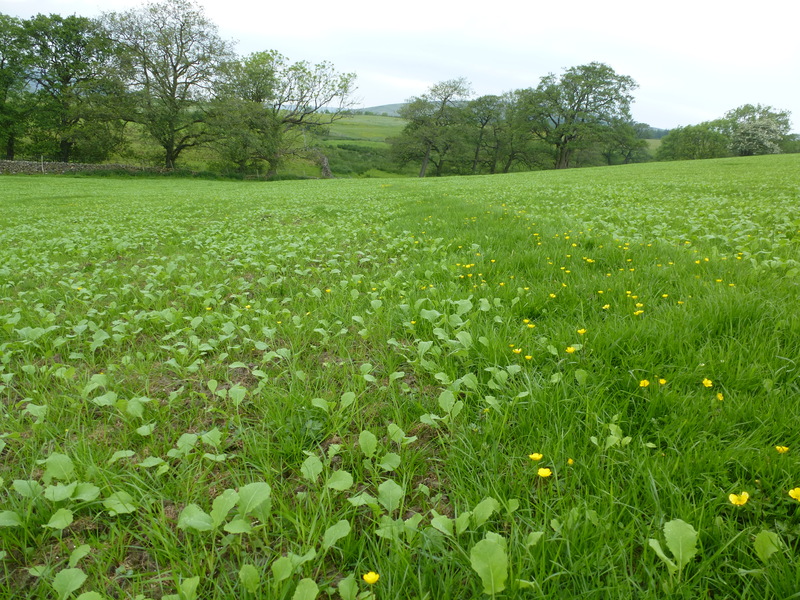 This week grass has been growing at 55kg/dm/ha (this is a may growth rate). Saw some fantastic maize trials last week near Chester, many thanks to Ian and the team at Effective Micro Organisms for sorting this, the variety trials and the E28 fertiliser where really eye opening. 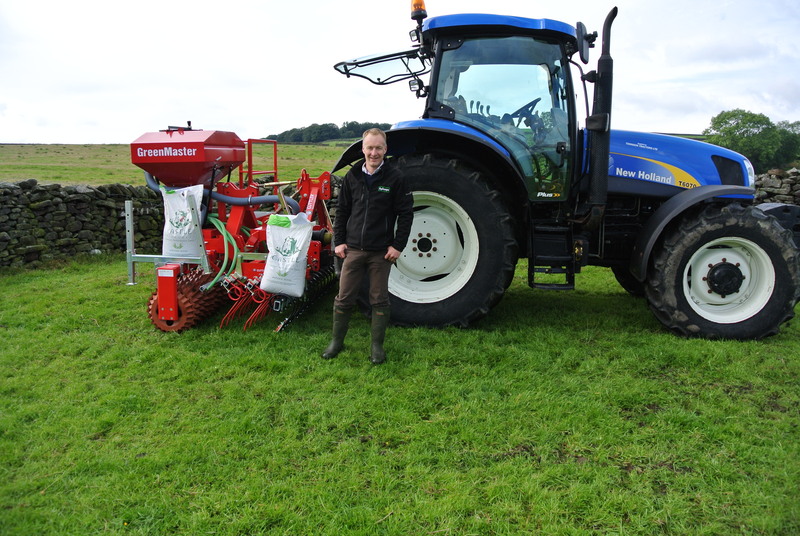 We had a great day looking at the merits of renovating pastures with a green master drill (see above), I will keep you posted on how the reseeded fields look in time. Grass Growth this week appears to be holding up in the Mid 50’S Same as 10 days ago, so on average milk from grass alone worth approximately 5-6 litres, for high yielders, (some systems will be higher than this ). 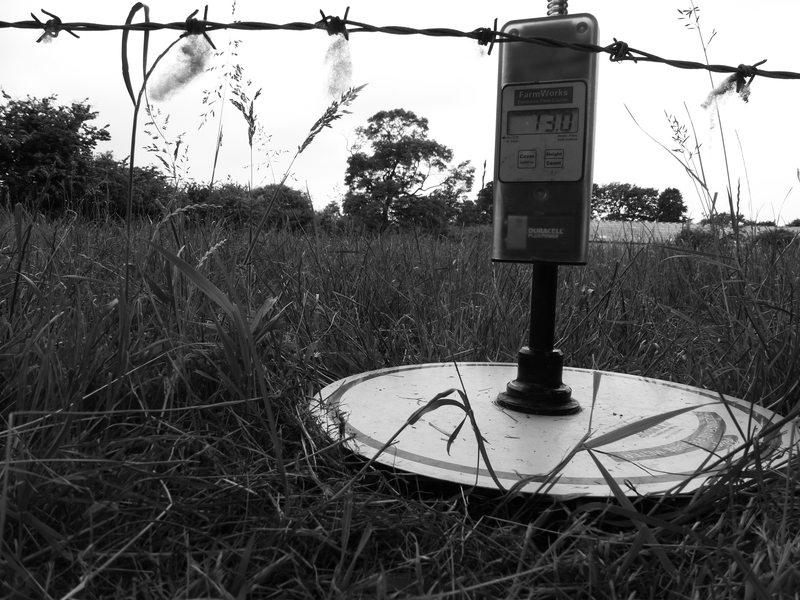 Soil temperature’s still 16-18 degrees. Supplying advice and products to maintain and healthy and profitable Soil, Plant & Animal. ” Feeding Soil Plant & Animal”. 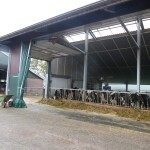 Agscope was set up 10 years ago, and we have since worked with clients both in the North west and Nationally. This is early days with this website so bare with me.